We've seen the upcoming HTC One Max several times in the past, assumed to be officially announced on October 16, but most of the times the images were blurry and restricted. Not this time, though. 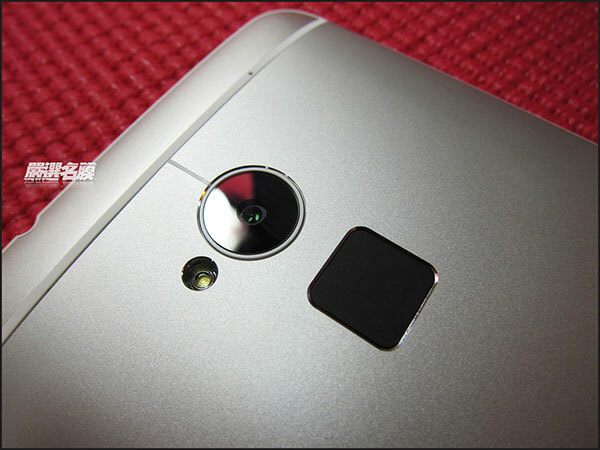 Thanks to a hands-on by Chinese blog Xuite, we now have some of the clearest images of the device till date. You can clearly see the fingerprint sensor on the back, sticking out like a sore thumb on the clean aluminum back in a way that suggests it was a last minute addition. Like the dual-SIM variant of the One, the One Max also has a removable back cover that has two SIM slots and a memory card slot underneath. Although the device is called One Max, it's rather One Mini Max by the look of the design. It has the same white plastic band running around the edge that makes it look like a giant One Mini. 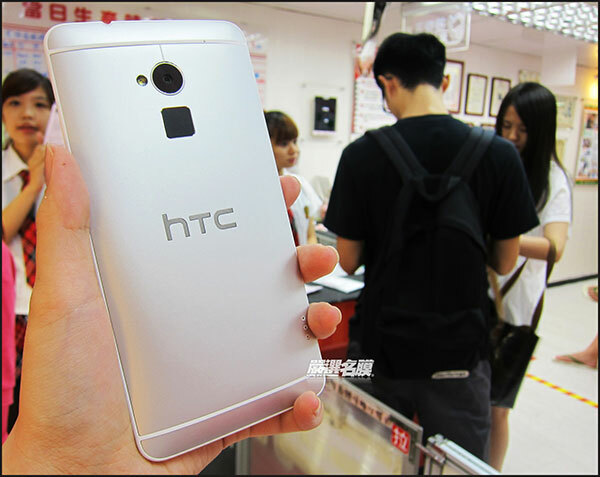 On top is the infrared port and it seems HTC has moved the power button to a more convenient location on the side. With just a couple more days left to go, we'll be getting an even better look at the phone, along with the official specifications pretty soon. For more images, check out the source link below.